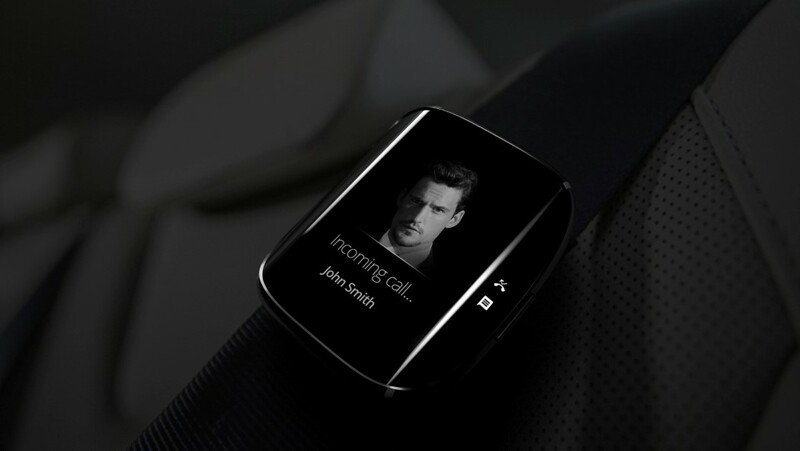 Smart Watches are becoming better and better as time goes on. 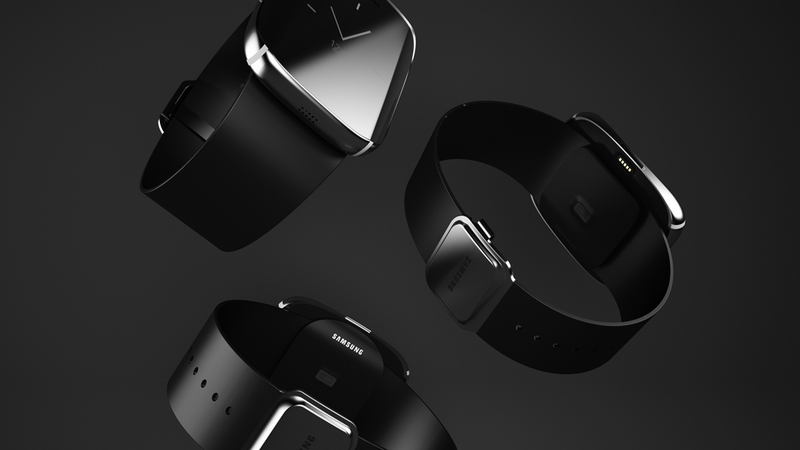 Major players like Samsung, Motorola, Huawei, LG and even Apple have come up with their own iterations of what a beautiful yet handy looking peace of hardware can be on a person’s wrist. 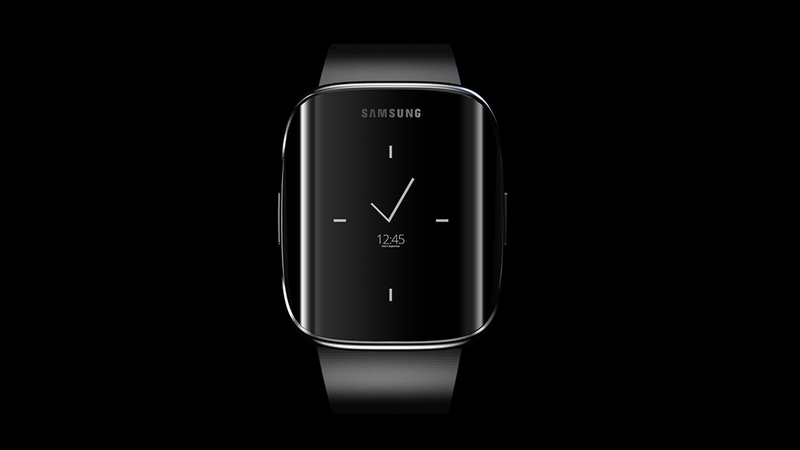 Thanks to a concept of the next Samsung Galaxy Gear Edge by Yanko Design, we can see how good looking a smart watch can really be. 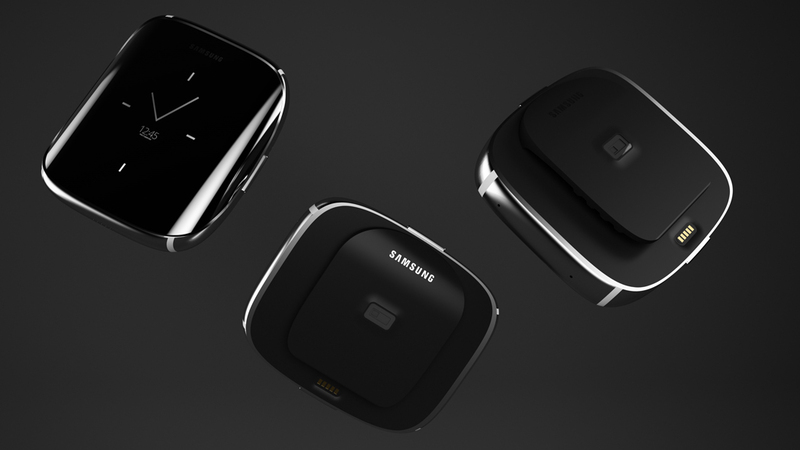 The concept Galaxy Gear has a dual edged display found on the Samsung Galaxy S6 Edge and we can not move our eyes away from those curves! Words can not do justice to how gorgeous this time peace really is, so better yet I show you. Scroll down below and drool!